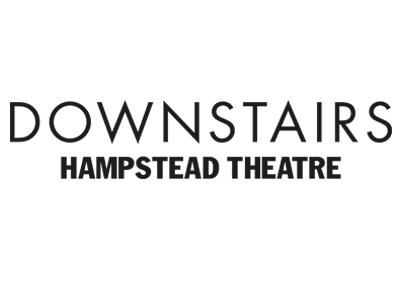 Both forthcoming shows on Hampstead Theatre’s main stage, Mr Foote’s Other Leg and The Moderate Soprano, have now sold out. Can’t get tickets? Keep checking back as tickets returned in advance of the performance will be released for resale on the website. On the day of the performance, the box office runs a returns queue for any tickets that have been returned within 48 hours of that show. The queue opens no earlier than 3 hours before curtain up. Tickets will be sold one hour before the performance at full price (no concessions are available) to the customers in order of the queue, two tickets per customer. We cannot guarantee that returns will be available. To be kept informed of any future news regarding tickets or additional dates, please sign up to our newsletter.